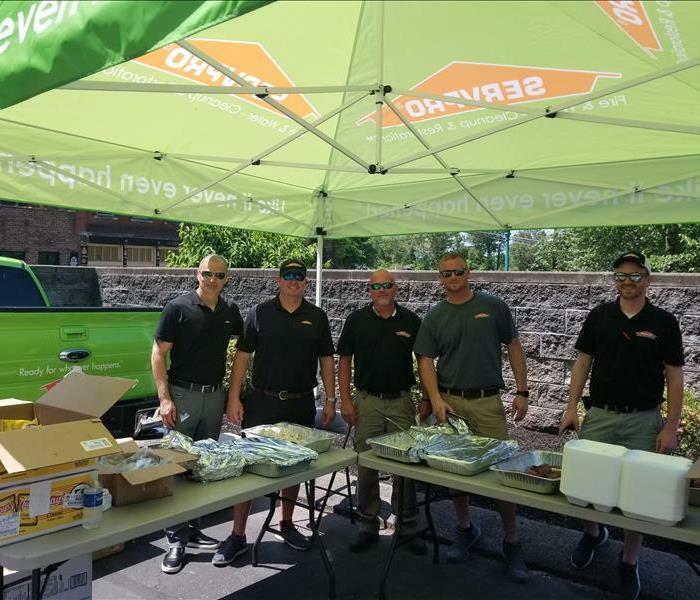 Leo Millan (Business Development Manager), Brent Nicholson (Owner), Robert Allen (Construction Manager), Thomas Durrett (Sales & Marketing Manager), and Chris Miller (Sales Representative) served warm meals to the Clarksville Police Department and their employees on May 14, 2018. 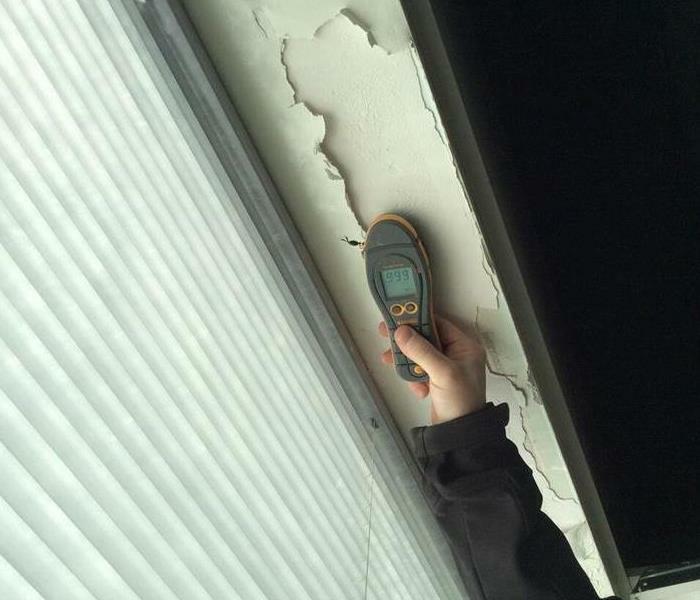 SERVPRO of Montgomery County believes in having close relationships with our emergency personals and giving back whenever possible. Thank you to the men and women who serve our community. 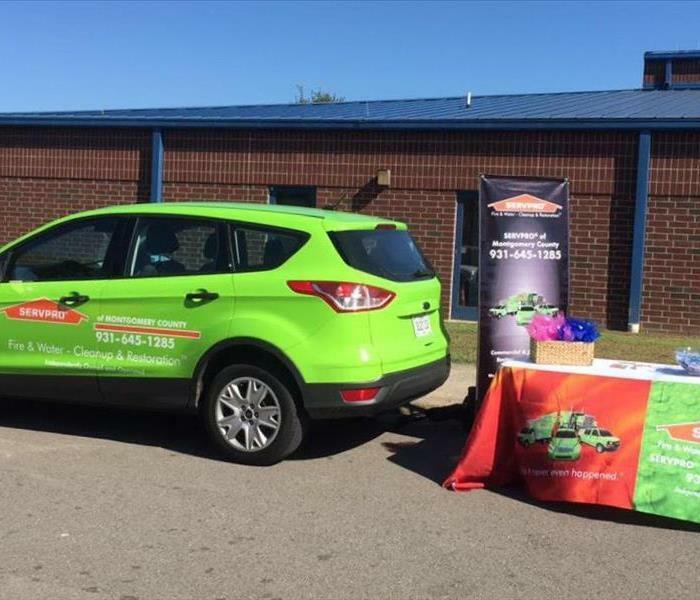 Our SERVPRO sales and marketing team hosted a table at Cumberland Heights Elementary School for Career Day on September 2, 2016. 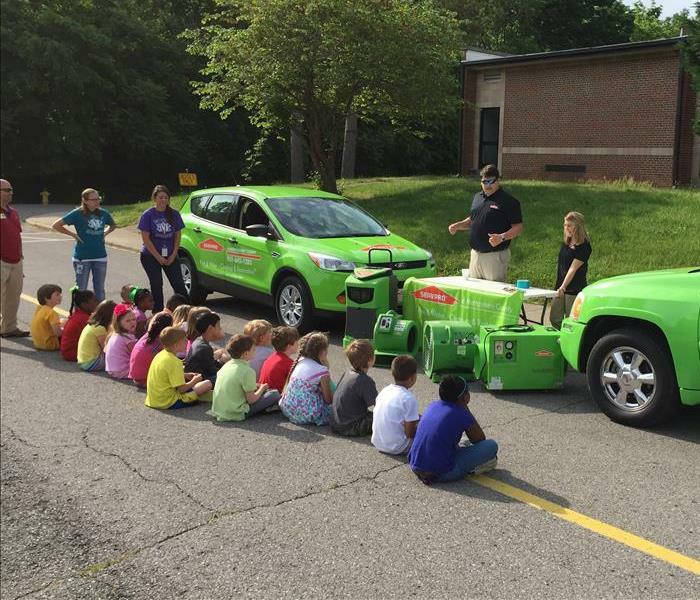 They had so much fun teaching the children what SERVPRO does on a day to basis. 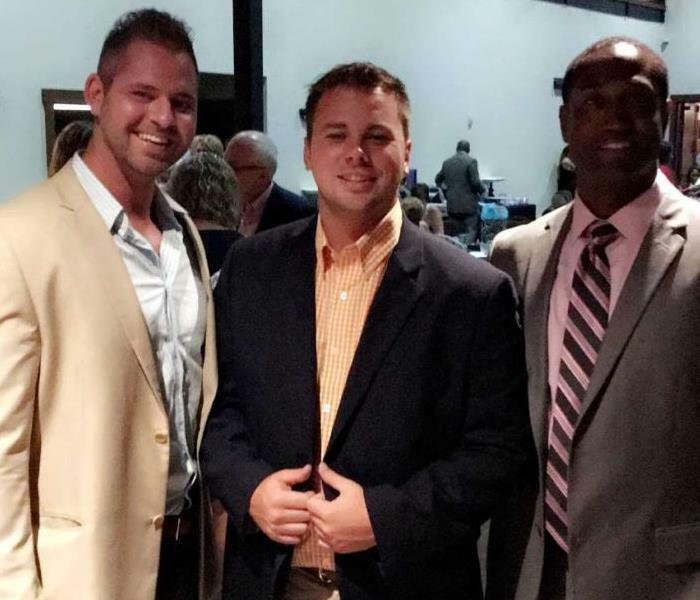 Brandon Powers, our Marketing Representative, and Jimmy Terry (right), Real Estate Agent at Century 21 Platinum Properties, attended the Handbags for Hope event on August 20, 2016. The proceeds from this event went to Urban Ministry's Safe House for Women, which shelters and supports victims of domestic violence. 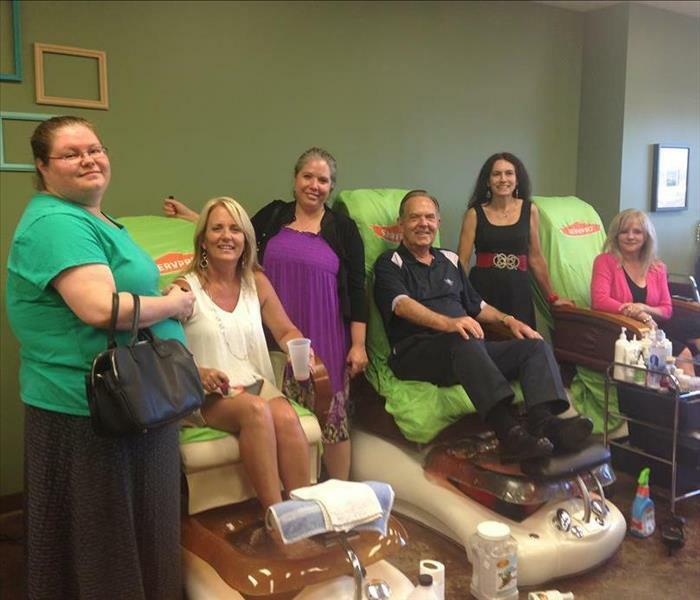 The sales and marketing team hosted a Spa Day on July 8, 2016 for a few of our local insurance agents to say "Thank You" for their business. 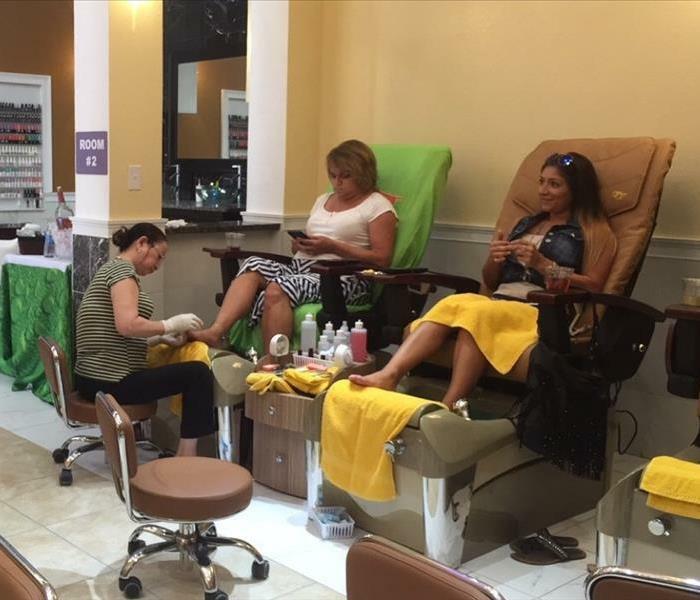 The ladies enjoyed pedicures and manicures at a brand new nail salon in town. It was such a great opportunity to talk to them more about SERVPRO! 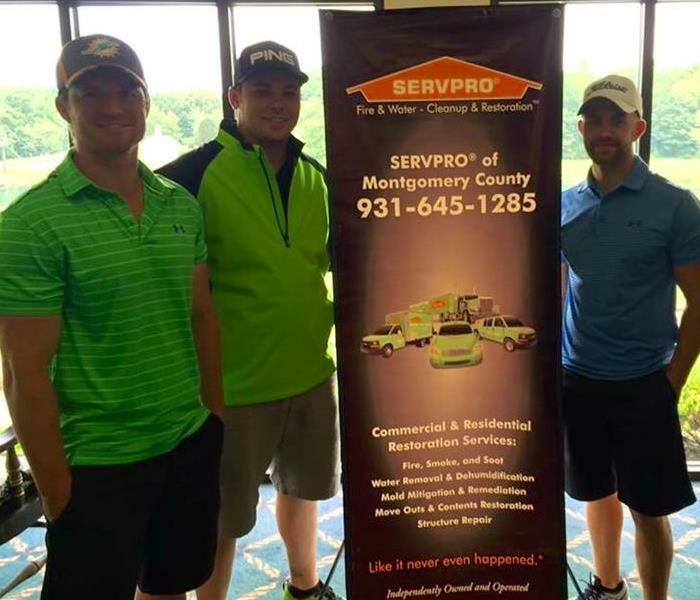 SERVPRO of Montgomery County sponsored the Clarksville Fire Department Fire and Ice Golf Scramble on June 3, 2016. Our Marketing Representative, Brandon Powers, had a great time with his team! 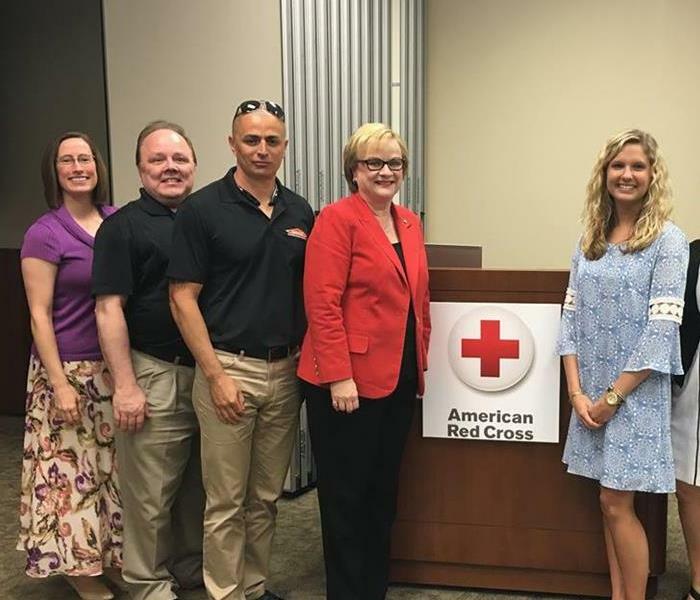 SERVPRO is a proud sponsor of the American Red Cross on both a local and national level. Part of our team had the opportunity to attend the Heroes Luncheon on May 19, 2016. Local volunteers and community members were honored. Together we raised over 40,000.00 dollars for the American Red Cross! Some of the staff from Dunn Insurance being treated to pedicures!